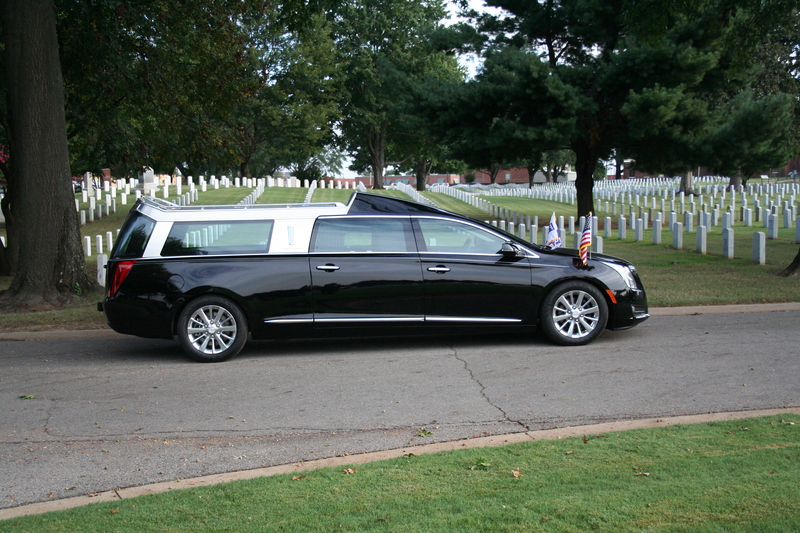 At Armbruster Stageway, we understand the importance of tradition in a funeral procession. With a rich and storied past, the Flower Car has been part of American history since the 1930’s. 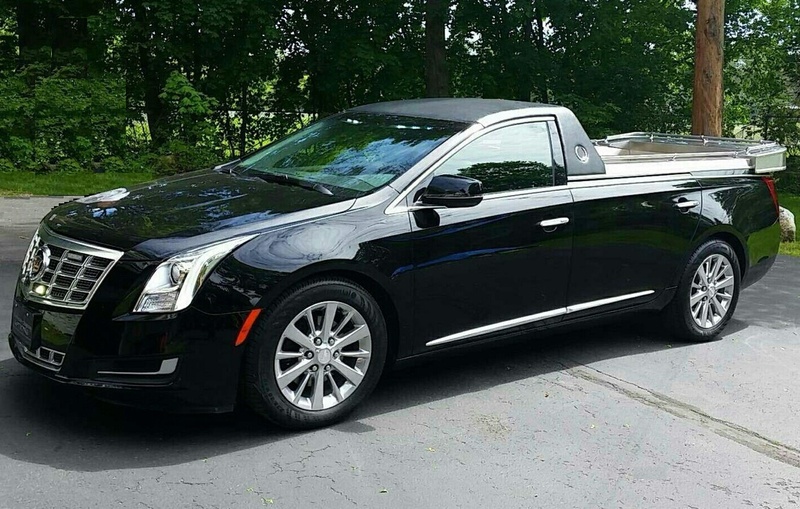 We are very pleased to offer the Armbruster Stageway Sedan Flower Car and the Armbruster Stageway Regal Florette as elegant options for your funeral lead car.